Not much changed in the years following his obtaining that laminated card, with the exception that nowadays he has a choice of cars to drive… all parked in the lot where his business, Salisbury Road Automotive, resides in Boundary Creek, NB. Back in March of 2013, after being laid off from his position of (lead) mechanic, Lee decided that it was time he ventured out into the world of entrepreneurship and opened his doors for business. He’d held several management positions in the automotive industry as well as obtaining his mechanics license in 1991, so it was a natural progression that he turned his passion into a company. From the very beginning, Lee decided to take his time building up his automotive shop. Starting with the business of doing repairs and general maintenance, he decided to take his company one step further and started selling used cars. “I like dealing with people one-on-one as the owner, mechanic, and the business owner who is re-selling vehicles. I find I have a solid niche market where I’m able to purchase less expensive cars, do any necessary repairs as needed to them, perform mandatory safety inspections, and then sell them to the general public. Not everyone can afford to buy a brand new car when they need transportation, and I feel fortunate to be able to offer them an affordable, reliable car that suits their budget and personal needs,” states Lee. 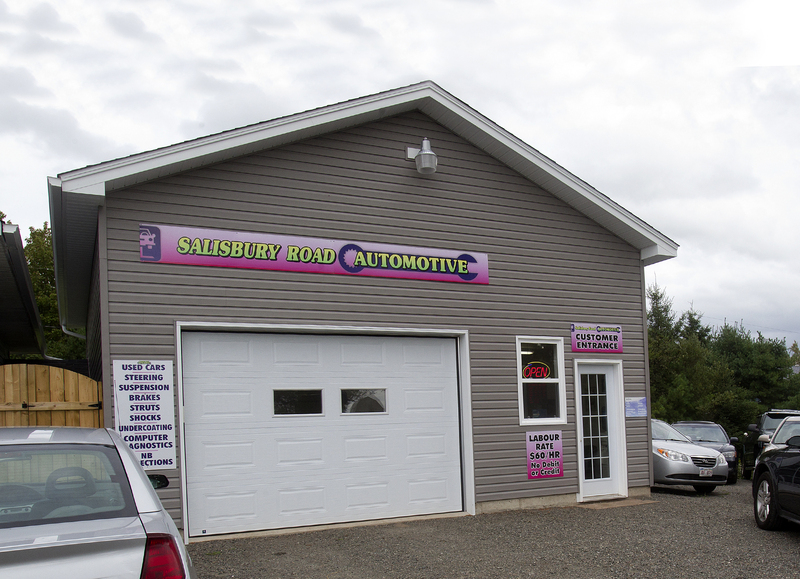 He has continued to grow his business and just recently expanded, doubling the shop's capacity to service vehicles by adding a second work bay to meet increased customer demand. The expansion has also given him a dedicated reception area for his clients. If your vehicle happens to be coughing and wheezing like someone who has the flu, or you need a dependable first (or second) used vehicle, drop by and say hello to Lee. He’ll soon have your vehicle “firing on all cylinders” as the saying goes, and back on the highway to achieving your own dreams.